As the saying goes, 'knowledge is power, information is liberating.' 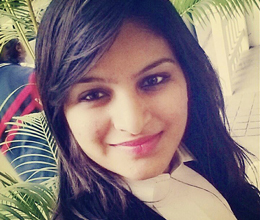 I am Prerana Saraf, an Advocate from Bangalore. I started Legal Parley to bring to you a facile understanding of the social issues that India and the world at large faces in the light of the existing laws. 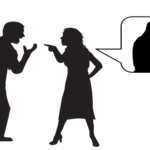 In the process, it aims to enable people to comprehend situations better, thus spreading legal awareness. 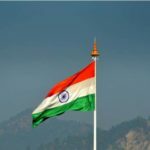 What you need to know before hoisting an Indian National Flag in your building! 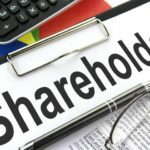 Can A Minor be Shareholder in A Company? 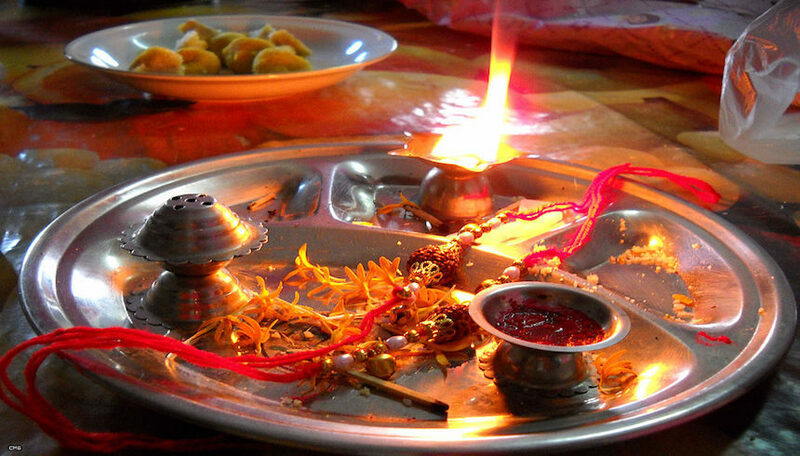 Raksha Bandhan is a festival that celebrates the bond between a brother and a sister. Rakhi exemplifies the sister’s love and prayers for her brother’s wellbeing and inturn the brother avows to protect the sister forever. This Raksha Bandhan, Prime Minister, Naremdra Modi came up with an innovative idea to celebrate this festival and suggested brothers all around the country to gift their sisters, something utilitarian, something that would indeed protect their sisters for a lifetime. ‘This Raksha Bandhan, gift your sister social security schemes’, said Prime Minister Narendra Modi. He adopted the Bibipur model of promoting girl child. It is the initiative of Sunil Jaglan who head the Bibipur village panchayat and Prime Minister Narendra Modi is merchandising it. He said that the initiative would help protect the women population that constitutes more than 50% of the population and would simultaneously provide security cover to the poor segment of the society. The social security schemes proposed by the Modi Government are Pradhan Mantri Suraksha Bima Yojna, Jeevan Jyoti Bima Yojna and Atal Pension Yojna. Jeevan Jyoti Bima Yojna provides renewable one-year life cover of Rs. 2 lakhs for a premium of Rs. 303 for any kind of death from the age group of 18-50 years. Accident insurance scheme i.e, Pradhan Mantri Suraksha Bima Yojna provides coverage of Rs. 2 lakhs for a premium of Rs. 12 per annum for partial and total disablement from the age group of 18-70years. Atal Pension Yojna, for every contribution made to the pension fund, the government will contribute an equal amount to his/her fund. The contribution is made from the age group of 18-40 and at the age of 60, a sum of Rs. 1000, 2000, 3000, 4000 or 5000 will be paid monthly. This scheme is mainly targeted at the unorganized sector. LIC or other life insurance companies are administering the scheme. If sources are to be believed over 10 crores women have enrolled for the three social security schemes. While there are so many things that women in India need to be safe and secure in our country, I think this initiative is a wonderful idea to kick-start the swing. Employment Agreement: What rights do Employees have? As the saying goes, 'knowledge is power, information is liberating.' Legal Parley aims to bring to you a facile understanding of the social issues that India and the world at large faces in the light of the existing laws. In the process, it aims to enable people to comprehend situations better, thus spreading legal awareness.